Let’s kick off our Non-Alcoholic section with a personal favorite; the Roy Rogers. 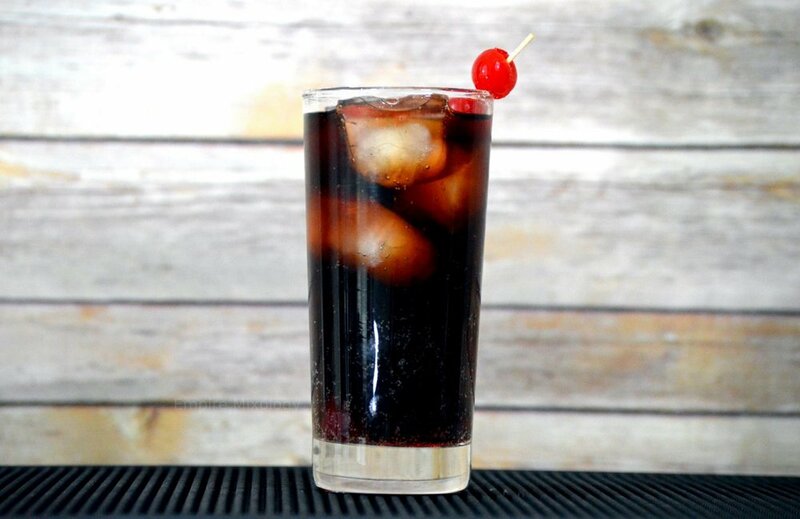 This cherry-coke flavored cocktail is easy on the palate and very simple to make. This is a sweet option for you non-drinkers or for a summer party where children may be around. This recipe is named after the late world famous singer/actor Roy Rogers “The King of Cowboys.” This is a great recipe to keep in your pocket and one that you should be able to order at whatever bar you go to. Pour cola into ice filled highball glass. Float grenadine over top, garnish with cherries.